Only a dentist can get your teeth their whitest. 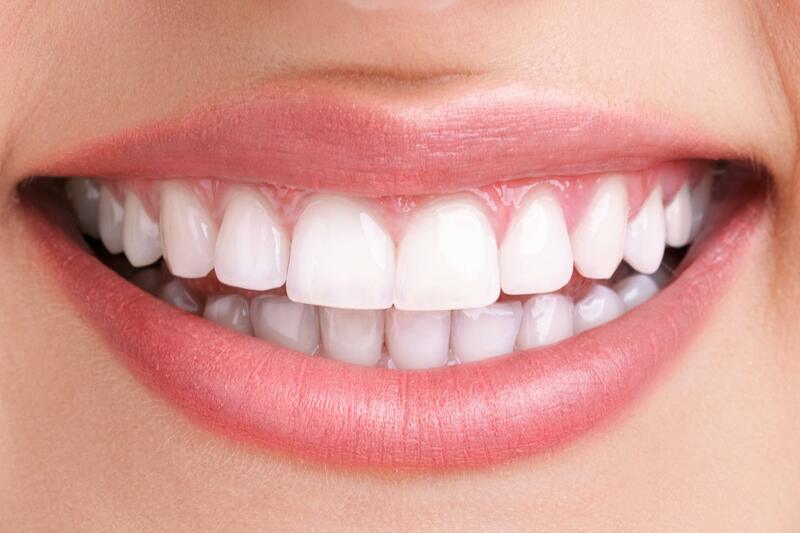 Laser teeth whitening allows us to whiten your teeth as much as 8 shades in just one visit. The new Zoom! In - Chair Teeth Whitening is a revolutionary, industry-leading, scientifically advanced system that is gentle, safe, effective and fast.. In just under an hour, your teeth will be noticeably whiter. The process starts with protecting the gums and lips so that only the teeth are exposed during the procedure. A bleaching gel is applied and lightened with a laser to speed up the whitening process. The results are beautifully white teeth. Prefer to whiten and brighten up your smile in the comfort of your own home? Check out our range of Home Whitening Systems. At Finesse Dental you can choose from the range of take away whitening kits that best you’re your lifestyle! Running out of time but want that white, bright smile fast? Well, Finesse Dental has a solution for all the whitening kits that best suits your lifestyle. The Pola Advanced Tooth Whitening System gives you a fast whiter smile. This kit provides you with a quick instant result in less than 30 minutes and can be delivered by a quick trip to Finesse Dental on the way to work, at lunchtime or just about any time.Boost your self-image and confidence, even when you are in a hurry! Why have my teeth become discoloured in the first place? Teeth whitening systems can reduce discolouration and the effects of ageing to transform your smile.